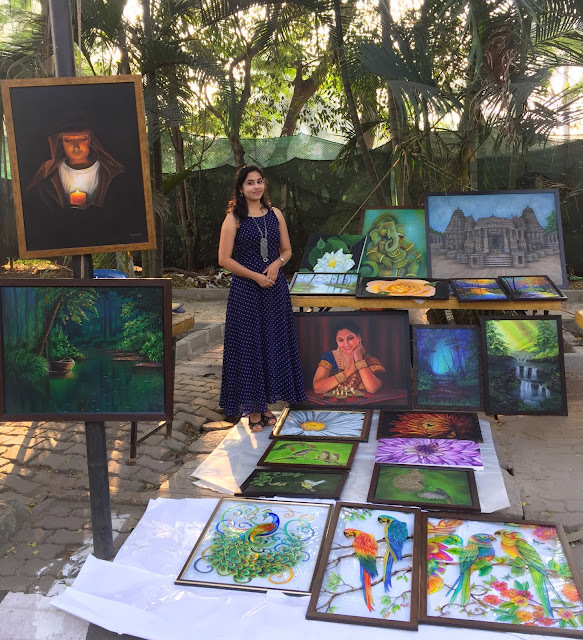 After 3 years of break, got an opportunity to display my work at Chitra Santhe again. As usual, it was a great experience. Apart from selling, I have also received couple of orders for paintings.